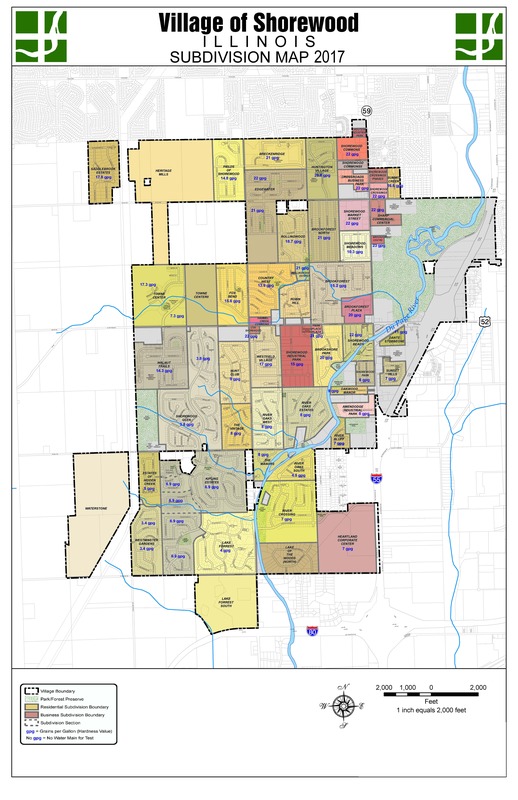 The Village has experienced tremendous population growth in recent years and this development has applied substantial pressure on the existing village parks, trails, open space, and natural resource areas. The goal is to enhance the quality of life by utilizing resources wisely, identifying acquisition opportunities, and redeveloping existing facilities. Through the direction of the Parks and Recreation Committee and the concurrence of the Village Board, the Steering Committee and the Hitchcock Design Group worked to produce the Park Facility Study and Land Acquisition Plan. The plan, which serves as an update of the Parks and Recreation Master Plan, addresses a Strategic Goal of the Village Board to improve the quality of life, by enriching the lives of the residents of Shorewood, through a well planned parks and recreation system. The Village realizes the important role that a fully developed park system and recreation programs play in enhancing the degree of enjoyment and satisfaction experienced in everyday life while creating a sense of place.